this week there are a few hot items i wanted to share with you that will be featured. 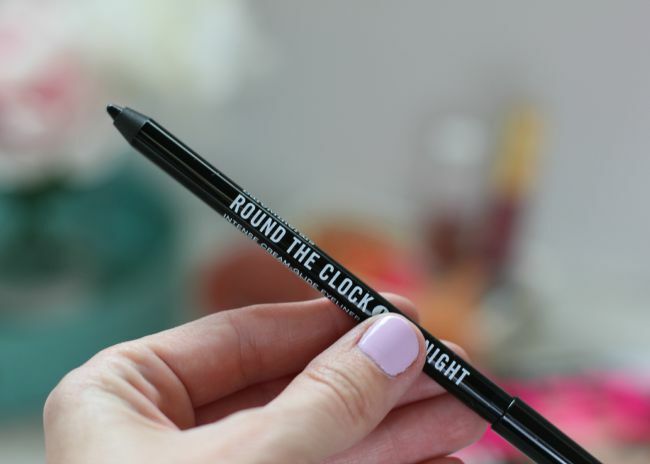 first, the Round The Clock Midnight was just on sale this weekend. i'm sorry to say it is no longer on sale but it is definitely an item you will want to grab if there are any leftovers. this pencil liner has intense pigment and glides on so smooth. plus, it lasts. a total win for all of you eyeliner lovers out there. second is the Stila Convertible Color. 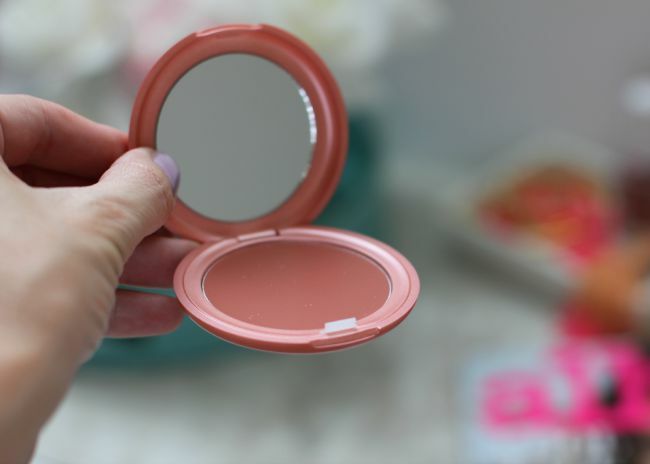 it is a cream formula that is a lipstick and blush all in one. i love double duty products! the sheer tint adds glow to the cheeks while adding a soft hue to the lips as well. these are my favorite to throw in my purse or car and do quick touch ups on the go. this product will be over 50% on Thursday! last is the It Cosmetics Hello Lashes mascara. 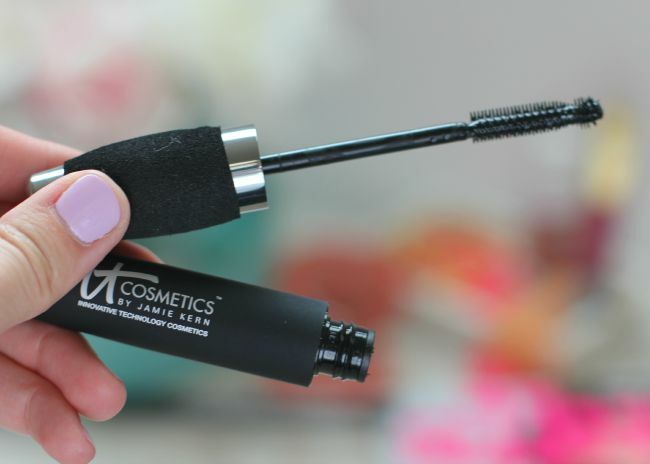 it increases volume and length instantly, but it is also infused with products that help nourish and enhance your lashes. 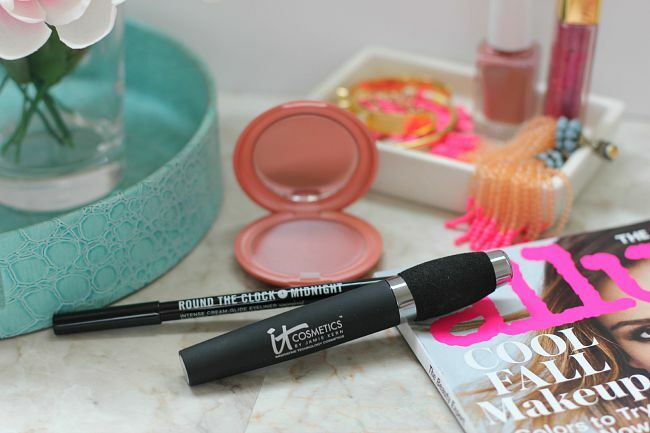 it is simple to use and packs a great punch for your lashes. this product will be 50% off this Friday. talk about a beauty steal!